I enjoy sorting and choosing fabric for my always upcoming projects. In fact I can spend hours trying to decide what fabric I will be using. 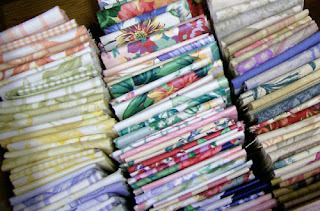 But nothing compares to sort little pieces of fabrics like these ones. and I end up organizing and sorting them like this to use them for my sewing and craft projects. If I don't do that, they would end up in the garbage and I JUST CAN'T LET THAT HAPPEN!! (sorry, I got a little bit emotional here). I just can't bear to imagine what the textile industry does with fabric samples of fabrics that are not longer available (I know , is too much to keep). But if you know , please let me know (or maybe I will search on the net). OH! yes I have seen them at JoAnn's for sale, but if you ask me, those are samples big enough for cushions. Here I am talking about the 4" by 7", like the ones that I have. What do they do with those? Me? Well, I am always imagining, thinking and finding ways to use those little treasures. 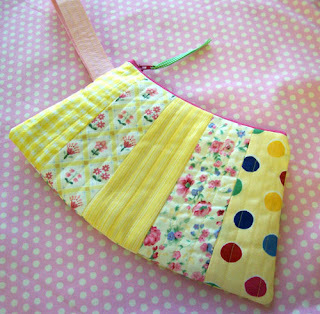 Somehow I always come up with something like fabric tags or pouches, bags and little crafts. And is not like these fabrics are cheap, they can be really expensive (if you buy them by the yard of course). Some pieces are just beautiful, made in places from all over the world. 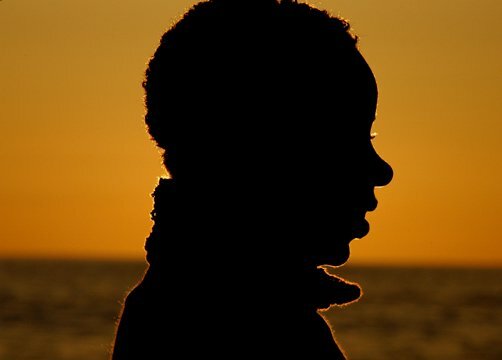 Some others are so astonishing that they deserved to be put in frames. I feel a little bit better knowing that I can rescue some of this fabric, and lucky too for having the skill to transform something simple and so little into something that can be appreciated. That is so wonderful that you are using up thoses samples. I wonder too what they did with those. The purse is wonderful! You've got some great ways of using those samples. 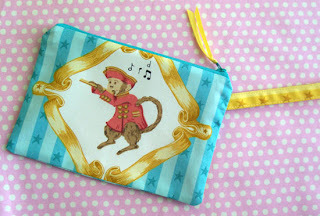 Love the monkey pouch especially! Brilliant idea! 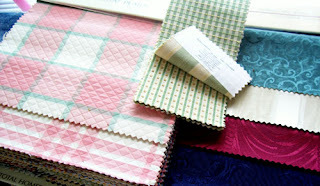 It is great that you are making such good use of these fabric samples by making such pretty items. I love fabric too! Thanks for sharing. 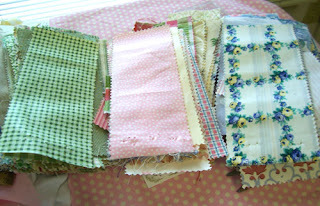 I have many of those samples that you were talking about but I haven't used them because I haven't figured out a good way to get the paper off the back of the fabric. Most of the times it is glued on really well. How do you get your fabric off of the back, or do you simply just cut it off? Here's an idea for what to do with an old garment (I used a old sweatshirt sweater that was too worn to donate) . . . I made swiffer replacement pads for floor mopping. All I had to do was cut the sweater into the same size and shape as a swiffer pad I already owned and I was able to make a few cloth swiffer pads that are washable and reusable (of course). A craft fair is an organized event to display crafts by a number of exhibitors. There are craft shops where such goods are sold and craft communities, such as Craftster, where expertise is shared. Hi! I've been searching the web to see what projects I can do with my samples! I've recently gotten into the hobby. Sometimes I'm sketchy about using certain ones because they are just so pretty. I posted a tutorial on my blog on how to remove the backing. There are also pictures of the ones I have.